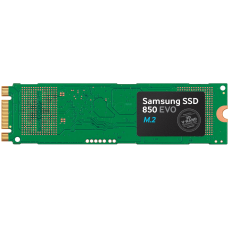 What is 3D V-NAND and how does it differ from existing technology? 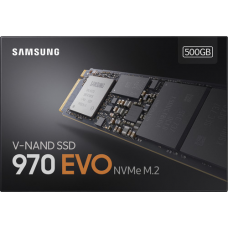 Samsung’s unique and innovativ..
Upgrade virtually every aspect of your computer’s performance with Samsung’s new 850 EVO, designed w.. 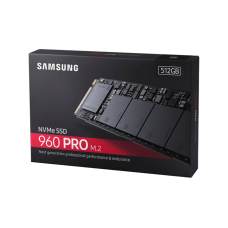 The Samsung 850 PRO SSD redefines storage with the world’s first drive based on 3D VNAND flash, off.. 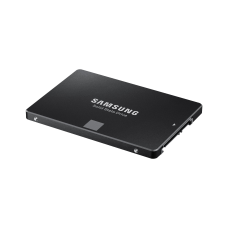 The SSD you trust The newest edition to the world’s best-selling* SATA SSD series, the Samsung 86.. 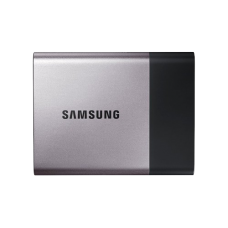 The SSD to trust The newest edition to the world’s best-selling* SATA SSD series, the Samsung 860.. 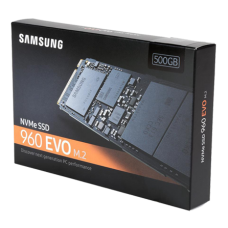 Discover the next advancement in SSD technology with our high-performance, highly reliable 960 .. 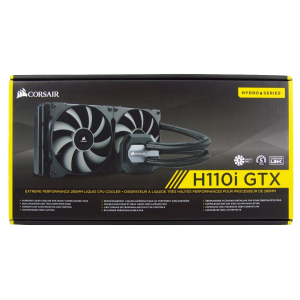 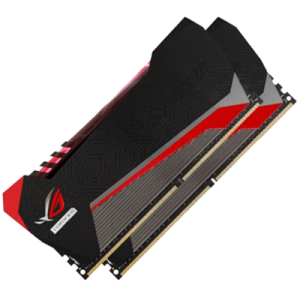 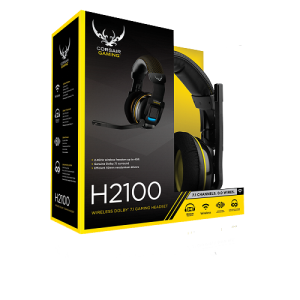 Experience unprecedented performance for heavy workloads and engineering applications with the .. 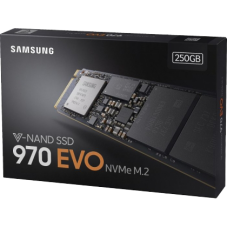 The 1TB 970 EVO NVMe M.2 Internal SSD from Samsung is built with their 4th generation VNAND techno.. 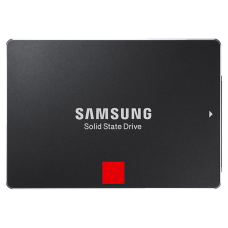 The SSD that goes further Accelerate into next-gen computing. 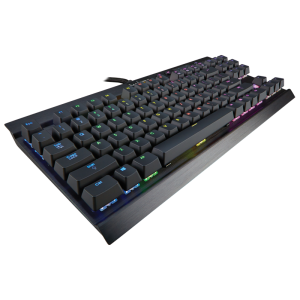 The Samsung 970 EVO delivers breakt.. 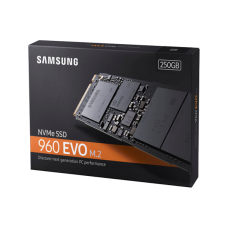 The SSD that goes further ..
Samsung EVO 850 250GB M.2 Internal SSD*** 4 Years Warranty ***..
Portable Design with Internal SSD-level Performance Superfast R..